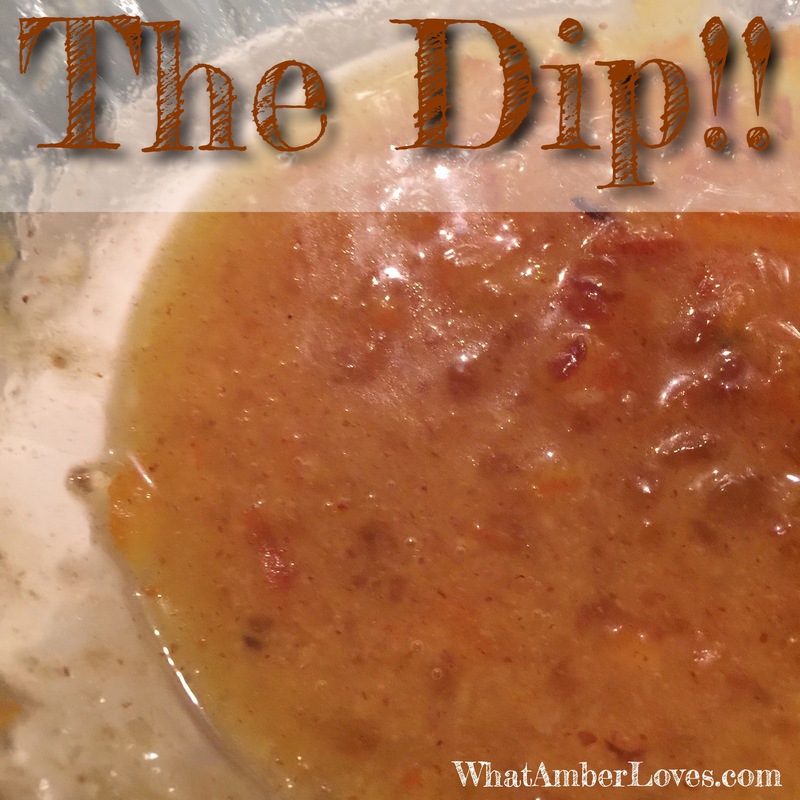 Coconut Shrimp and Spicy Orange Marmalade Dip! Now, let’s put these shrimp together! 1) Get out three cereal size bowls. In first bowl, combine egg, 1/2 cup flour, 2/3 cup of beer and 1.5 teaspoons baking powder. Place 1/4 cup flour in a second bowl, and coconut in a third bowl. 2) Hold shrimp by tail, and dredge in flour, shaking off excess flour. Dip in egg/beer batter; allow excess to drip off. 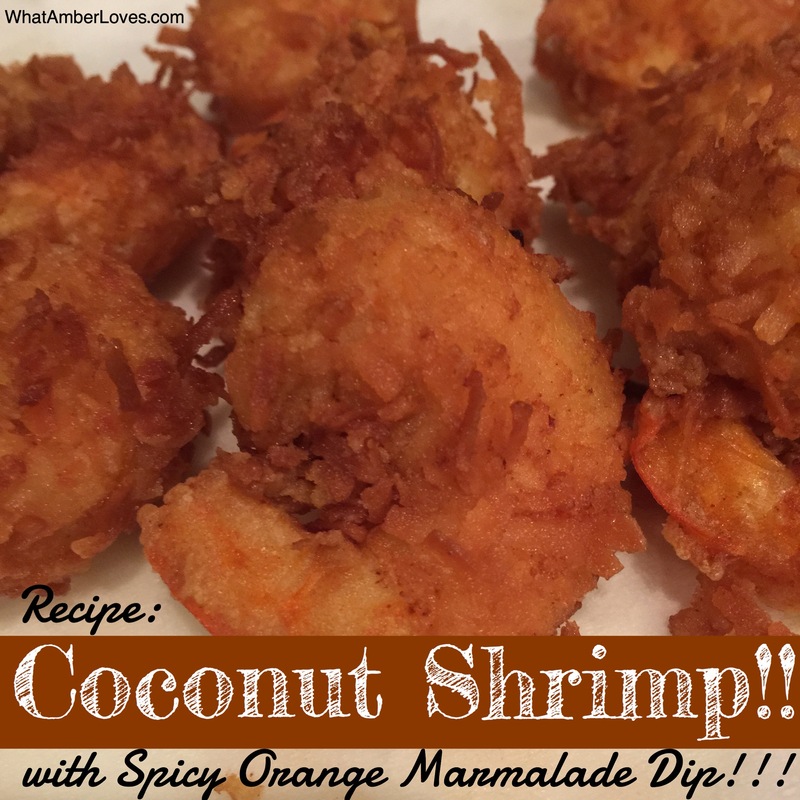 Roll shrimp in coconut, and place on a baking sheet lined with wax paper. Refrigerate for 30 minutes. 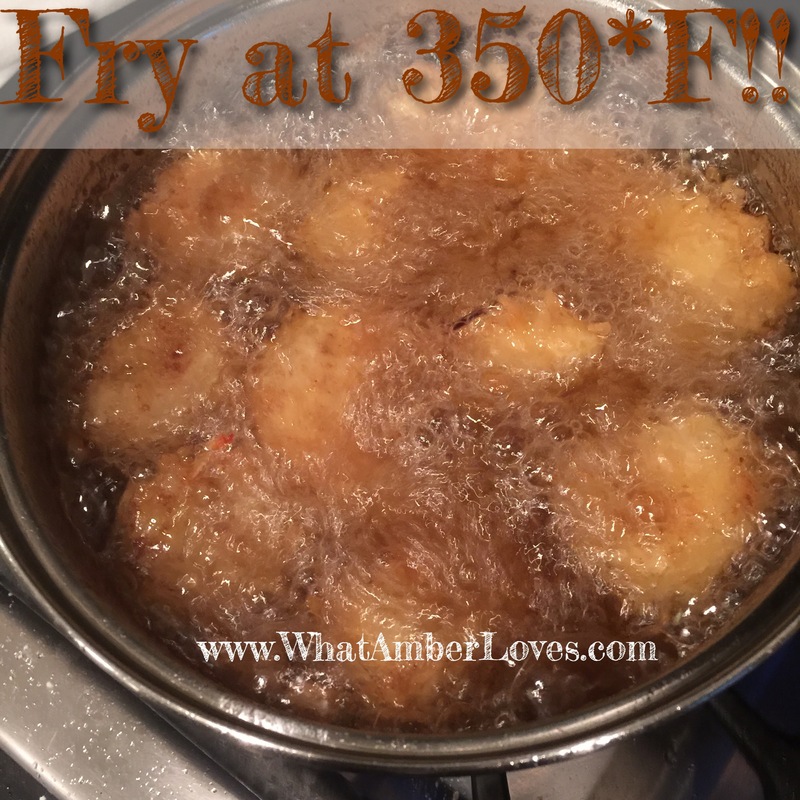 Meanwhile, heat oil to 350 degrees F (175 degrees C) in a deep-fryer. 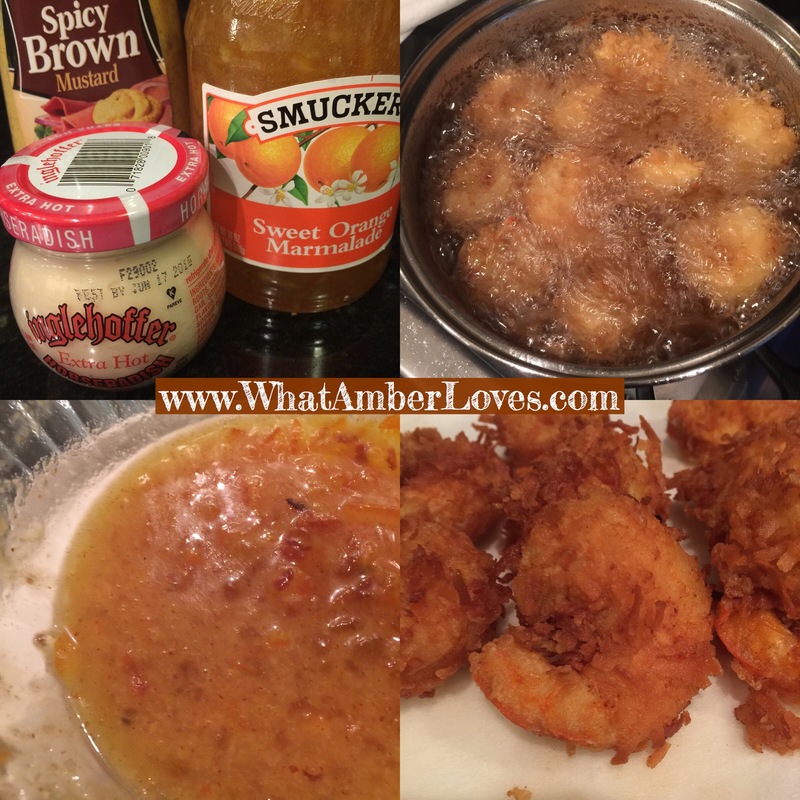 3) Fry shrimp in batches: cook, turning once, for 2 to 4 minutes (depending on size of your shrimp), or until golden brown. Using tongs, remove shrimp to paper towels to drain. 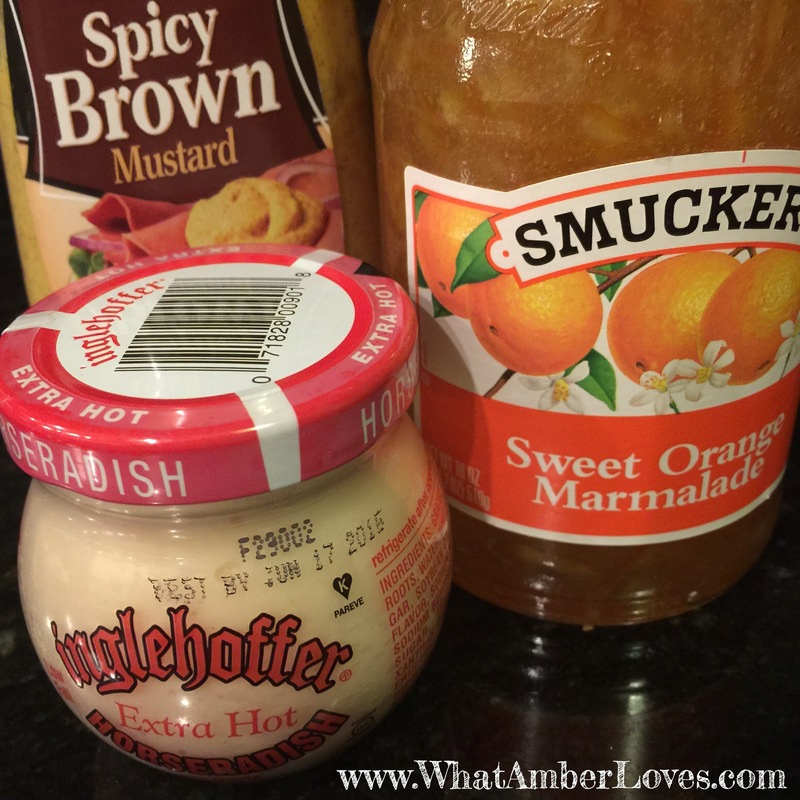 Serve warm with your spicy orange dipping sauce! The temp of the oil is important. If it’s not hot enough, your batter will be greasy and they’ll take longer to cook. 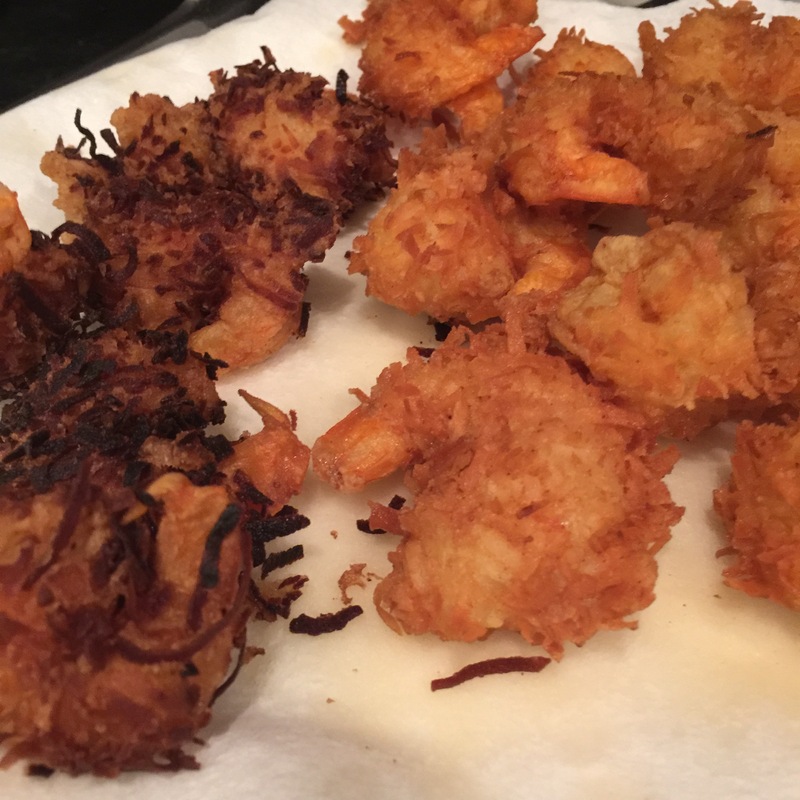 If your oil is too hot, your batter, especially coconut will burn before the shrimp cooks through to the middle. See? Here is a photo showing on the left what happens if oil is 400*F for 3 minutes, on the right is 350*F for 4 minutes. Don’t do what I did with my first batch! Deal? Deal!